When will be Zindagi Ki Mehek next episode air date? Is Zindagi Ki Mehek renewed or cancelled? Where to countdown Zindagi Ki Mehek air dates? Is Zindagi Ki Mehek worth watching? Shaurya is rich and wealthy restaurateur while Mahek is middle class girl. 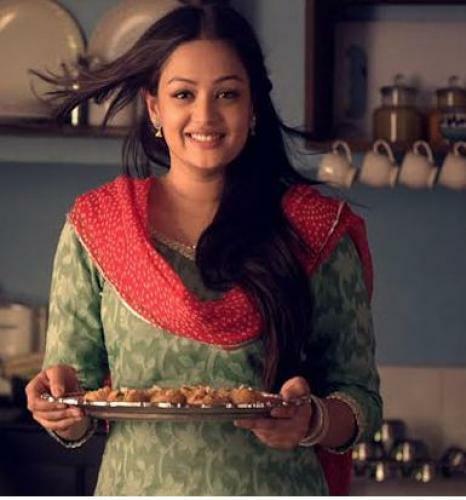 Cooking is her hobby and passion which is inherited into by her dead mother. Everyone is fond of her food. She is asked to participate in a competition, India Super Cook competition by her family to impress her potential would be in laws. This competition is coincidentally judged by Shaurya Khanna. Zindagi Ki Mehek next episode air date provides TVMaze for you. EpisoDate.com is your TV show guide to Countdown Zindagi Ki Mehek Episode Air Dates and to stay in touch with Zindagi Ki Mehek next episode Air Date and your others favorite TV Shows. Add the shows you like to a "Watchlist" and let the site take it from there.